Is a classically trained Feng Shui professional, who is very experienced and fully accredited. Nikki is based in the SE of England, but has worked across the UK and in Europe and can travel further afield on request. She has worked with a range of businesses, as well as working with people’s homes to change and improve their living and working spaces for the better. Nikki has a BA (hons) in European Languages and Economics and a background in Marketing, Retail Design and Management Consultancy, before she changed direction and qualified as a Feng Shui Consultant. Nikki develops a natural rapport with her clients and has a real ability to get to the crux of the issue. She uses her wide base of skills to appraise the buildings within their surrounding environment, to evaluate the chi flow into the house and to get to grips with how to improve the chi flow and energy stored within the property to benefit those living or working in the space. She also works with the client’s Chinese Horoscope to ensure each consultation is fully personalised. Many other subtle benefits that client’s remark on after the consultation – from 'feeling more at home', to 'being able to sleep better', to 'having more energy', or 'gaining promotions at work', or 'landing some exciting new business deal', or 'selling the property quickly and for a better than expected price'. 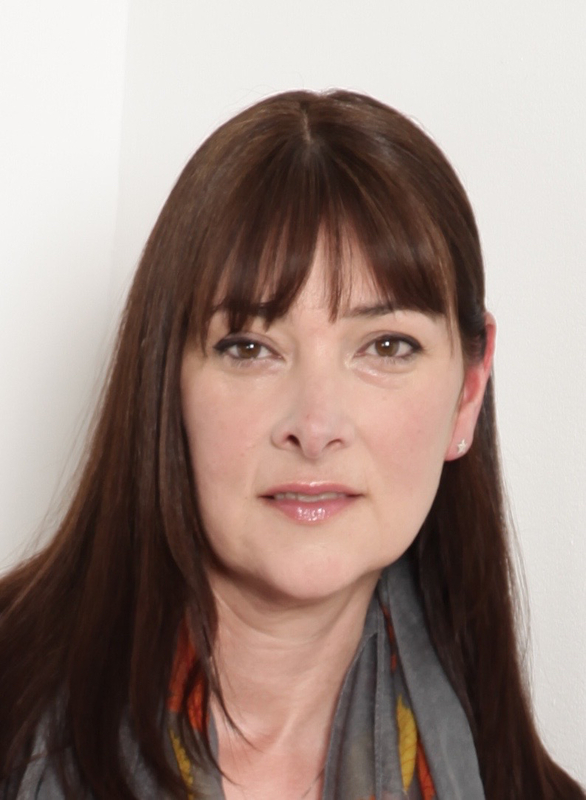 Nikki is able to bring her broad knowledge and skills of Marketing, Retail Design and Management Consultancy to her Feng Shui knowledge to enhance business opportunities. She works with Feng Shui to improve the environment, health of employees, status for the boss and to strengthen the financial situation of the company. She uses her previous knowledge paired with Feng Shui to advise on auspicious dates to launch new products, to sign contracts, start new businesses and to organise high profile events. She uses her background in Marketing and Design to help advise on colour and shape for branding and design. Nikki has studied from the outset with one of the world’s most skilled Masters of Imperial Yuen Hom Feng Shui, Grand Master Chan Kun Wah and she continues her studies with him to this day, ever deepening and broadening her knowledge and understanding of this vast and interesting subject. As well as Feng Shui consultations, she also specialises in BaZi readings, I Ching Readings, Date Selection, Year Prediction, specialist and advanced teacher with the Feng Shui Chue Foundation. She attained higher qualifications in Chinese Horoscopes, Feng Shui and Auspicious Date Selection through passing a rigorous set of examinations within the Feng Shui Chue Foundation in 2008 and 2011. In addition, she is the current Newsletter Editor of the Feng Shui Chue Foundation (2013-present day). She is also an accredited and advanced teacher of the Feng Shui Chue Foundation, running courses from beginners level up to post graduate at her own school in London.